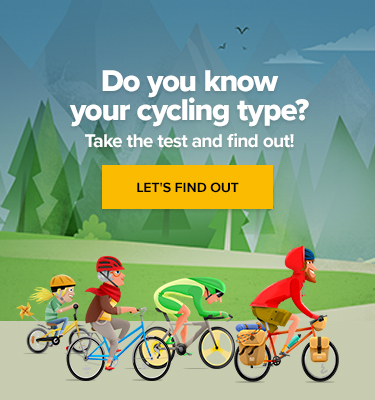 Before you set out for a ride this weekend, take another good look at your bike. What is the saddle made of? What about the tape on your handlebars? Never gave it a second thought before? We’ve got you covered. 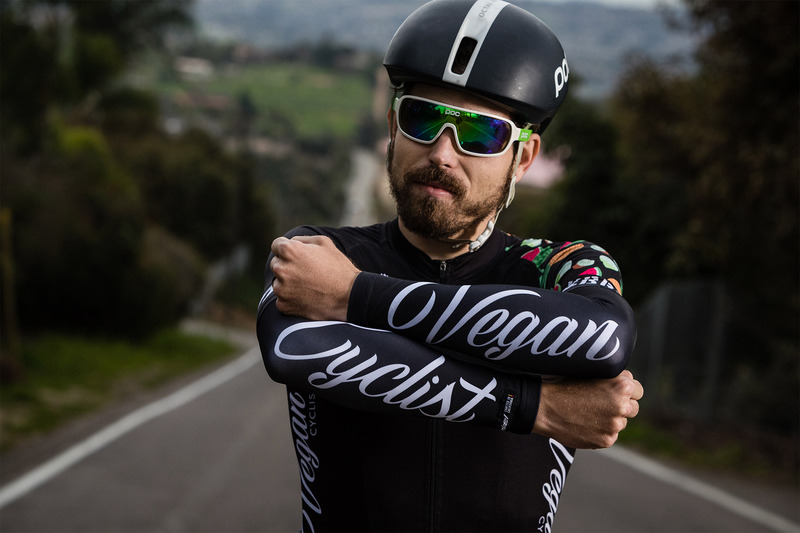 Here are some cycling essentials every vegan rider should consider. 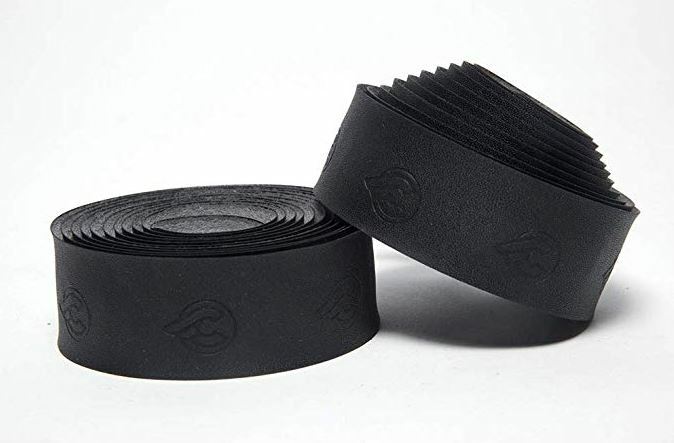 Made of vegan leather, this handlebar tape still provides great anti-slip protection. The leather straps are made of vegan leather, 7 air vents and 3 cooling channels are featured. 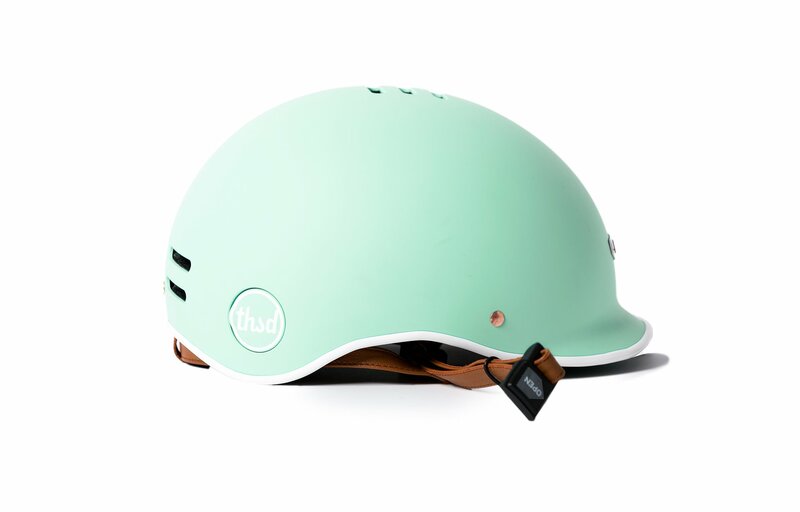 Plus, if your helmet gets stolen while securely locked to your bike, Thousand will replace it free of charge! 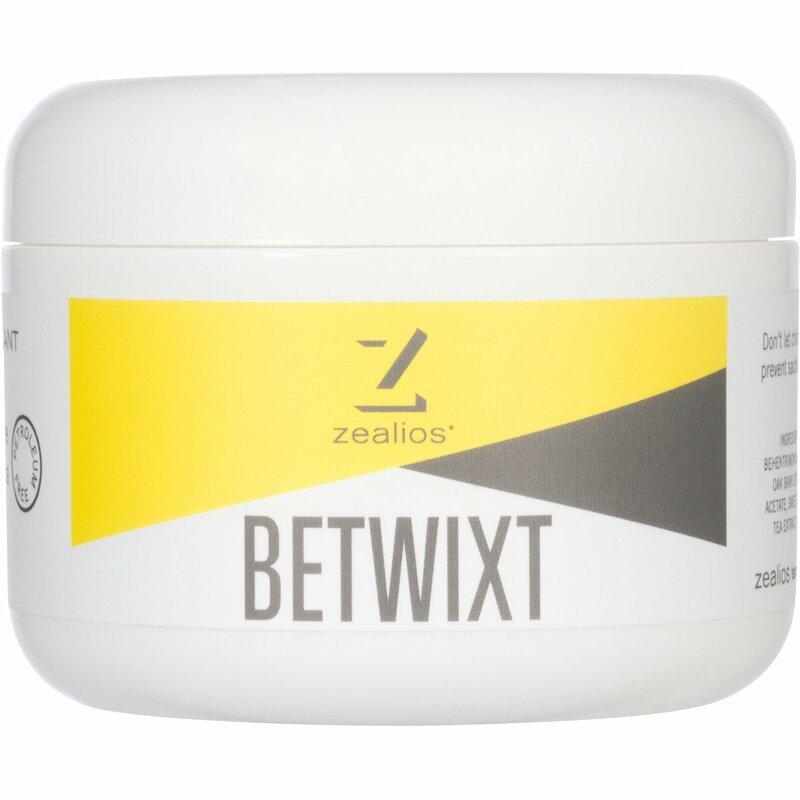 Made with all vegan ingredients, this cream will make a difference on your next long-distance training run. State your views with this cycling kit! 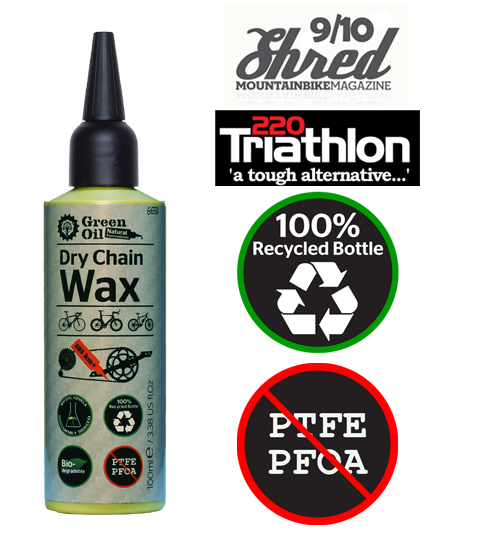 These cleaning products are a symbol of eco-friendly cycling. All biodegradable, made from 27 different plants. You can still enjoy that comfort of leather with this vegan leather saddle. And it’s on sale!